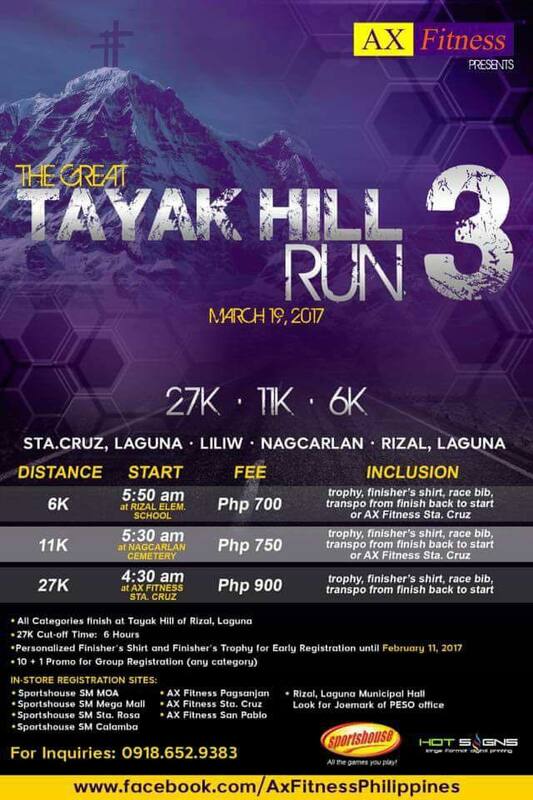 For the second time around, yours truly Runner Rocky will join The Great Tayak Hill Run. But this year, this event will be extra-ordinary! 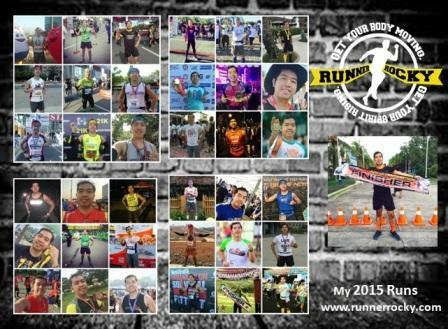 First, it will be my birthday run! The actual event date is exactly my birthday - March 19. 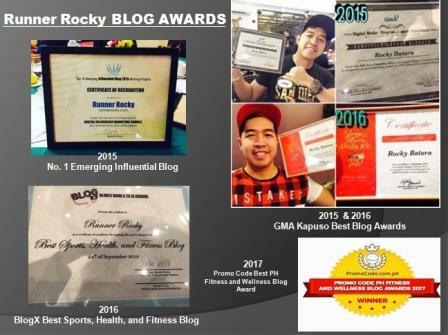 Definitely, I will be celebrating my birthday on the peak of the mountain overseeing the green view of Laguna! 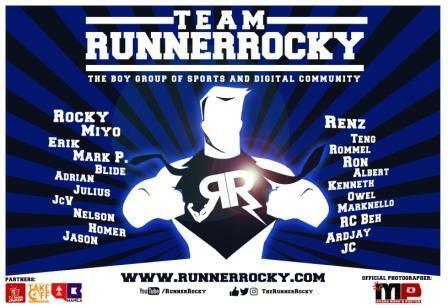 Second, this event will be another huge event for Team Runner Rocky. 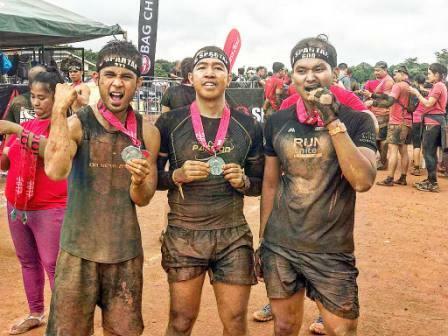 Ten members of the team will be joining in this race conquering the stiff Tayak Hill. 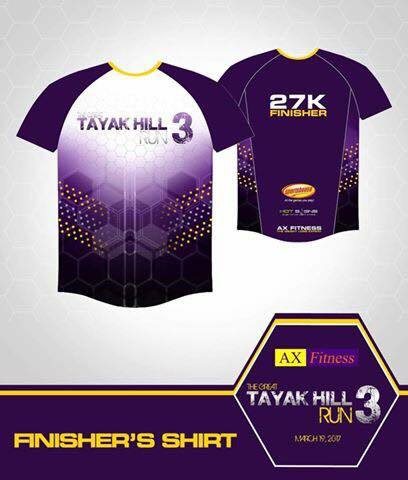 Brought by AX Fitness, this running event is already on its year 3, hence The Great Tayak Hill Run 3. It has three categories namely 6K, 11K, and 27K. It is the only mountain run that gives trophy to all the finishers of the 11K and 27K finishers at a very affortable price. 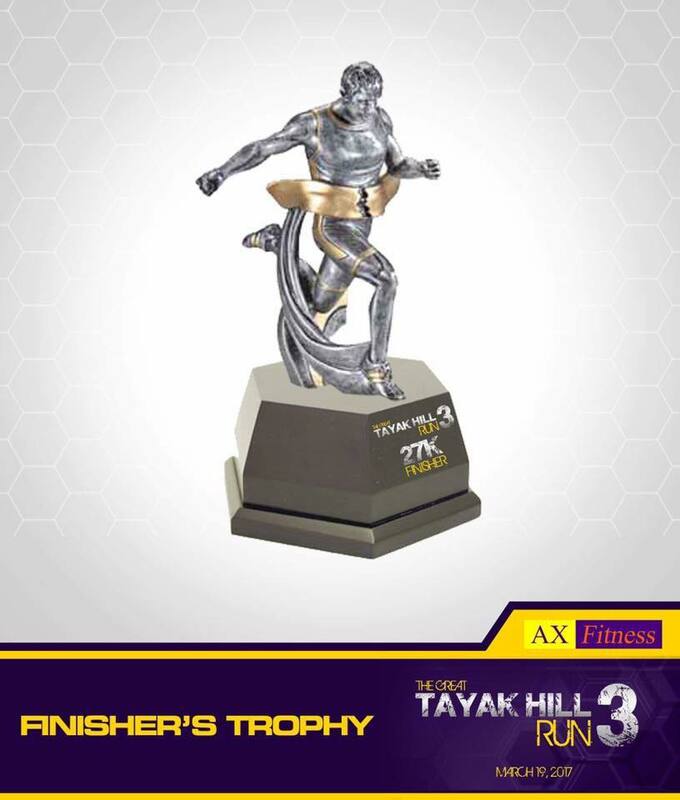 Aside from the personalized fs and trophy for the early registration promo which ended up last February 11, 2017, runners can still enjoy the other promo like the 10 + 1 wherein a group of 10 registered runners of ANY category can have a FREE 27K racekit. And of course, if you are celebrating your birthday on the race day which is on March 19, you can have a 50% registration discount!